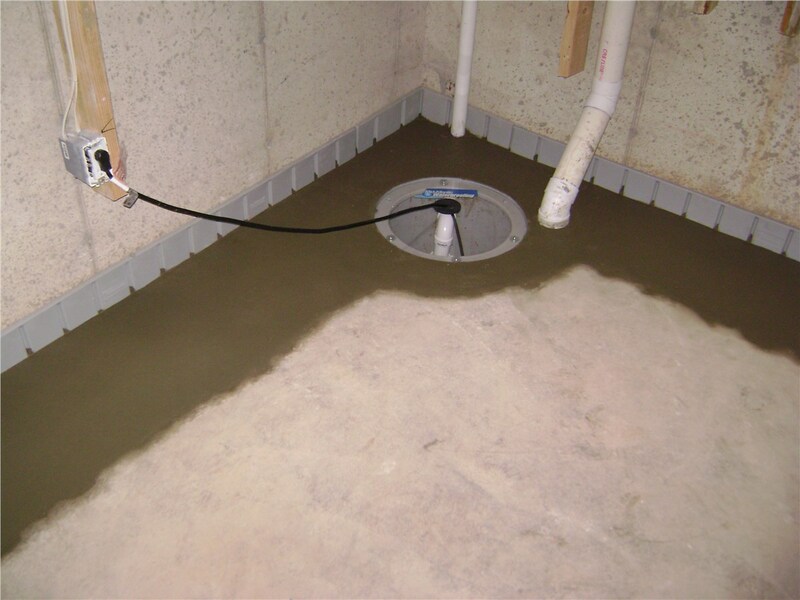 Keep your basement dry and prevent damage with our high-quality sump pumps. When homeowners consider home improvement projects, many think of things like shower replacement or replacing windows. 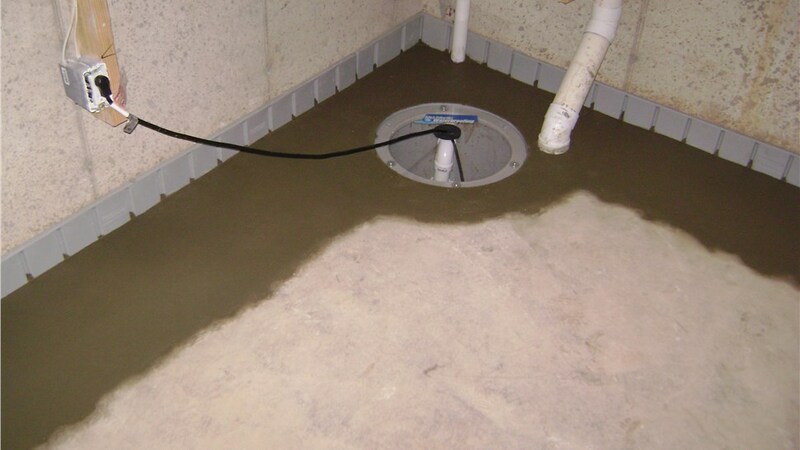 The first thing that comes to mind is usually not a sump pump installation, but this small piece of equipment plays a critical role in keeping your basement dry and your structure sound. 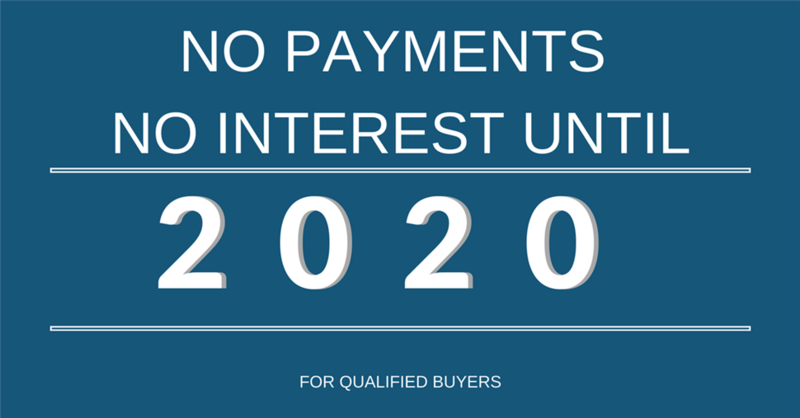 For the highest quality sump pumps in Delaware, trust the experienced professionals at Mid-Atlantic Waterproofing. Now that you know sump pumps are essential to a dry basement, you might find yourself wondering “what is a sump pump?” A sump pump is a device used for removing water that has accumulated in a water-collecting sump basin. The most effective sump pumps are those that work so efficiently and reliably that you never even have to think of them. There are many waterproofing companies in Delaware, but only one Mid-Atlantic! With more than 50 years of experience and over 100,000 sump pump installations, you can count on our A+ rated, BBB-accredited company for all of your waterproofing needs. Give us a call or complete our online contact form today to request your free, no-obligation project estimate.